Out now, stream P-Lo's new album "More Than Anything." P-Lo's album "More Than Anything" drops next Friday. 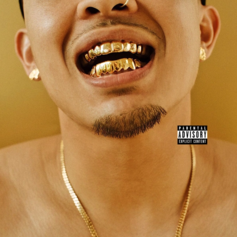 P-Lo releases "Always," the first single from his next project "More Than Anything."